This seed is ideal for overseeding about four weeks after treating your lawn with M O Bacter. 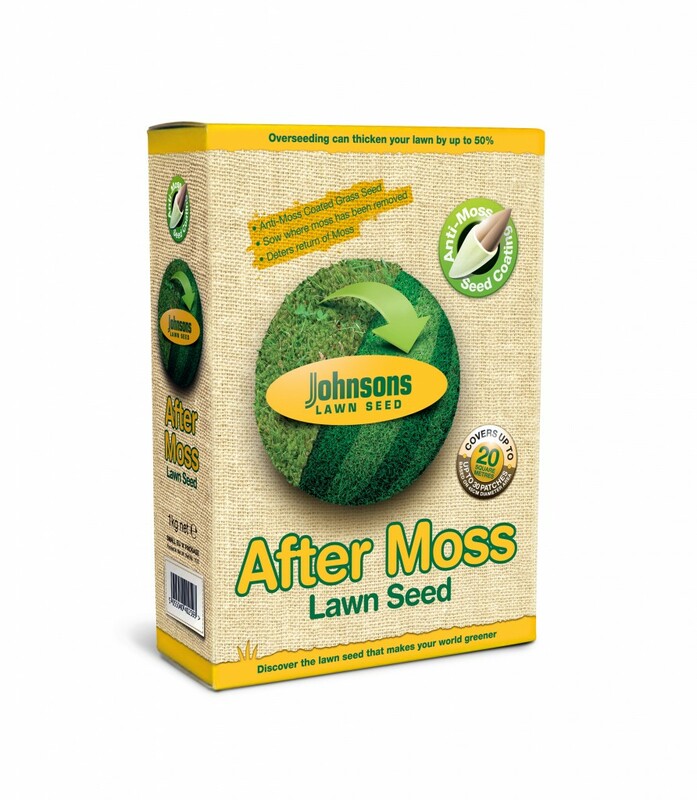 This seed mix has been formulated to compete with moss en-crouchment. When first mowing new grass start at a height of 5-8cm about 2-3 inches then gradually lower the height of cut to about 25mm or 1inch. It is important not to remove more than one third of the length of the grass blade in any one cut. Let the grass grow longer to 50mm or 2 inches for areas where moss has been a problem for some time. March to October. Young grass will appear within 7 days in ideal conditions but longer when ground is cold. 50g per sq. metre (1 Â¾ oz per sq. yard) or if no grass is present, up to 75g per sq. metre (2 Â½ oz per sq. yard). Recommended height, 50mm (2in) for better moss prevention, but can be cut to 25mm (1in) high if necessary.